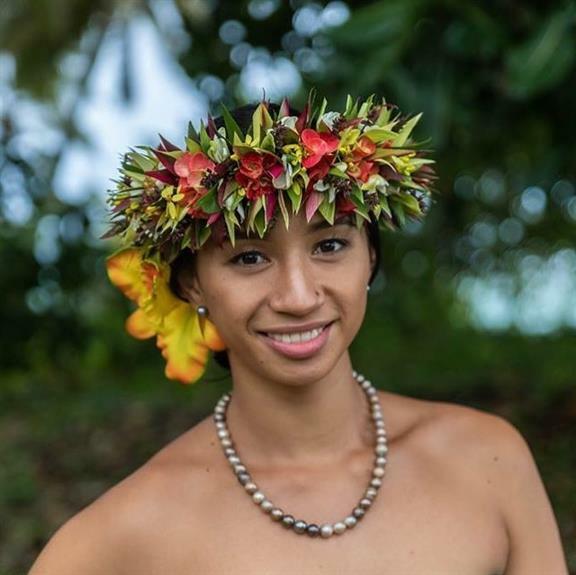 In a recent announcement made by the Facebook page of Miss International, Louisa Purea has been crowned and confirmed the new Miss International Cook Islands 2018. 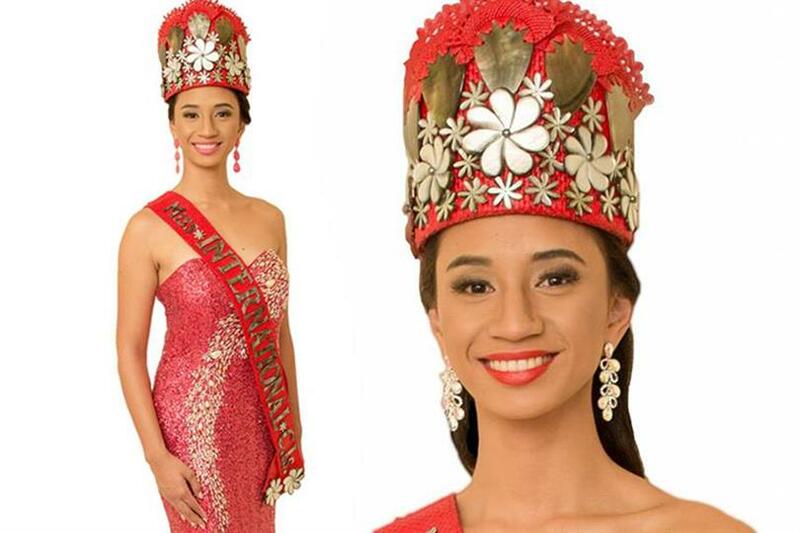 She will now represent the Cook Islands in Miss International 2018 to be held on 9th November 2018 in Tokyo Dome City Hall in Bunkyo, Tokyo, Japan where Miss International 2017 Kevin Lilliana of Indonesia will be crowning her successor. Louisa succeeds Miss International Cook Islands 2017 Silas Tuaputa. Although Silas could not make a mark in the finale of Miss International 2017 where she represented the Cook Islands, it was a big year for the nation as they made their debut in the Miss International beauty pageant. Louisa is 20 years of age and is the perfect amalgamation of beauty and brains and a very beautiful heart. Apart from being the recipient of a scholarship at the University of Auckland in New Zealand where she is studying her Bachelor in Commerce, Louisa has also been a national ambassador for the Cook Islands Red Cross. Right now, Luisa is working professionally as a Business Development and Trades Promotion Officer at the Business Trade Investment Board as well. Louisa loves to maintain a fit and healthy body, so she works out and goes to the gym a lot. She also plays netball. Louisa has participated in many competitions like National Dancer of the Year (2012, 2017), Mire Tama (2012), Te Maeva Nui (2012, 2013, 2015) and International Dancer of the Year (2017). Angelopedia congratulates Louisa and wishes her all the very best for her delegacy in Miss International 2018!